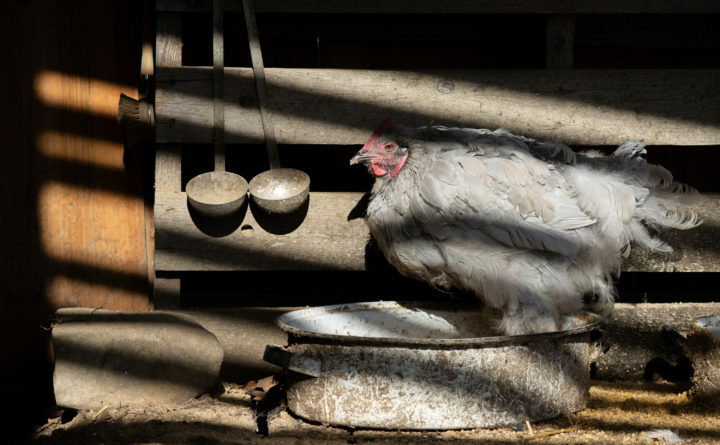 Ladels hang behind Violet the hen at the buffet station in the chicken run at Lisa Steele’s home in Dixmont. Good morning. Temperatures will be in the high-30s throughout the state. 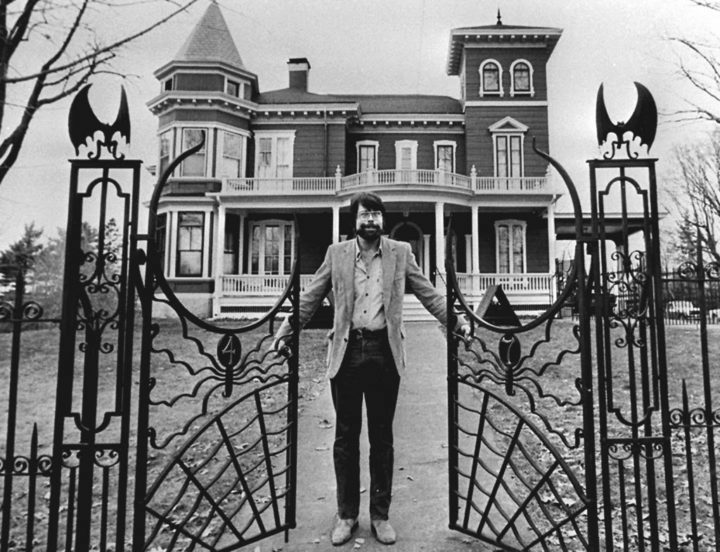 Stephen King opens the new gates to his bat-guarded Victorian home in this November 1982 photograph. Bangor’s most famous resident took issue with the paper’s censoring of a comic strip, the misspelling of his first name and the town of Hermon. He also had a unique suggestion for Maine’s next license plate design. You can read the letters we’ve compiled here. A Portland architectural firm has turned up a hefty list of suggested repairs, modifications and additions to Orono’s two school buildings. The school department wasn’t expecting the list to be so costly when it asked for the facilities study. Emery's Meat & Produce recently opened a third location in Brewer's Twin City Plaza, offering hand cut meats and other Maine foods. Owner Leon Emery is pictured behind the counter. 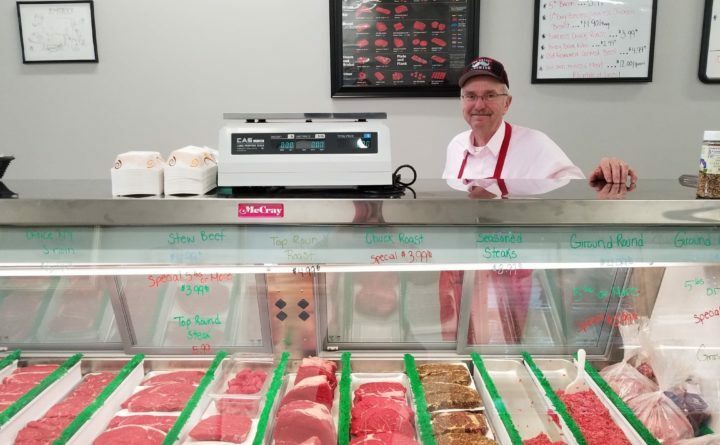 A new full-service butcher shop and local foods market has opened in Brewer, offering hand-cut meats, Maine produce and other local items. Emery’s Meat & Produce opened in October in the Twin City Plaza on State Street in Brewer, next door to the Winterport Boot Shop. It will offer an array of local and western meats at the 2,000-square-foot store, specializing in all cuts of gourmet beef. Emery’s also offers poultry, pork, lamb, fish and even goat and rabbit. 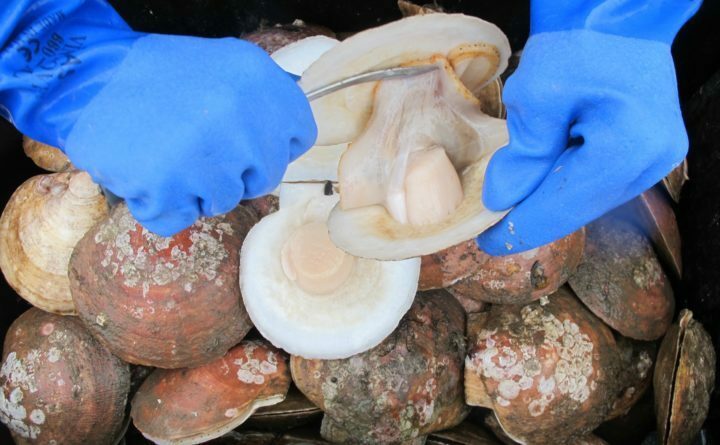 Scallop diver Andy Mays cuts out the innards of a scallop on his boat Lost Airmen in Southwest Harbor in this March 7, 2017 file photo. Maine fishery officials this week held a lottery and picked four people who will be the first new fishermen allowed in the lucrative fishery since 2009. Poorer college students face many barriers to a brighter future. Let’s break those down.